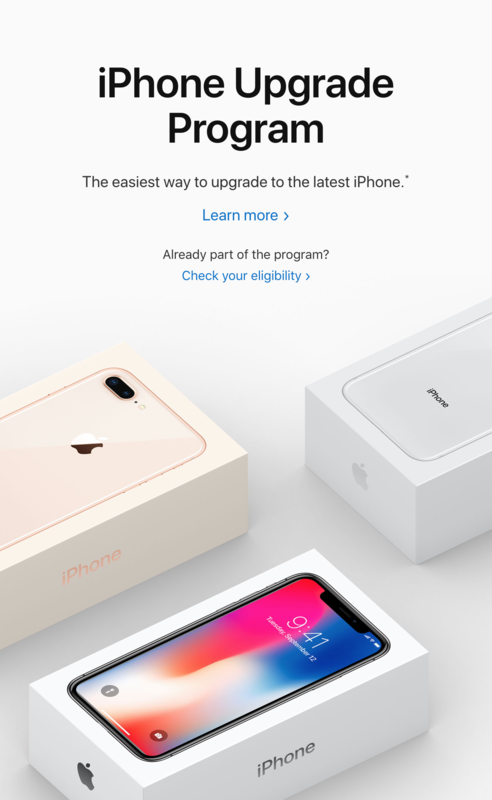 Apple iPhone X Retail Box Gleaned Straight Off Of Cupertino's iPhone Upgrade Website - Take A Look! 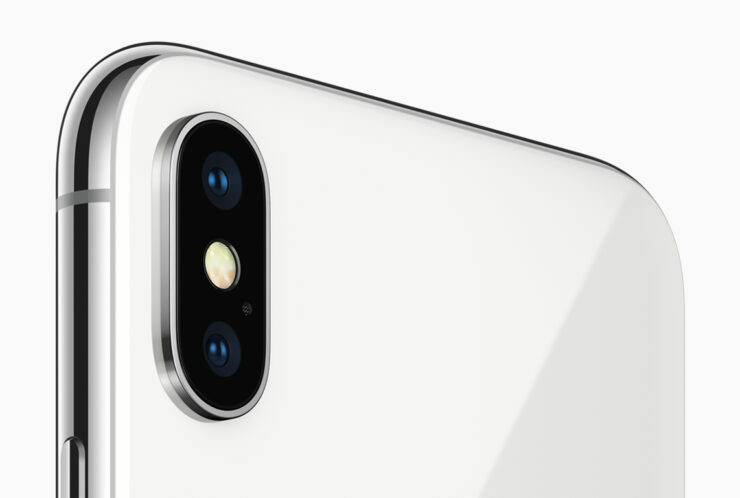 Apple iPhone X Retail Box Gleaned Straight Off Of Cupertino’s iPhone Upgrade Website – Take A Look! The iPhone X is one popular device. Prior to its launch, the smartphone was all that the rumor mill could talk about. Even after its launch, it’s still surfacing on the rumor mill. Apple’s tenth anniversary iPhone is a game changer for the company. It features all the upgrades which fans have clamored for over the past couple of years in one big, expensive package. Now, if you were wondering what the iPhone X’s retail box is like, take a look below. The iPhone X is Apple’ biggest smartphone launch over the couple of years. It does well to quiet down those accusing the company of slowing down on upgrades lately. The smartphone features a lot of upgrades. The most striking of these is Face ID. Just as rumored by the rumor mill, Apple brought Facial recognition to the smartphone world this year. It’s a big feature which follows in line perfectly from Touch ID. With Face ID, Apple’s placed itself at the top of the biometric food chain. While Samsung might have introduced Iris recognition at first, the feature simply isn’t on par with 3D facial recognition. That being said, the iPhone X will face a lot of supply constraints this year. We’ve also got what might be the smartphone’s retail box in an image straight off of Apple’s website for you today. It shows the front of the iPhone X at the top, which isn’t customary for Cupertino’s retail boxes. But since the iPhone X’s most striking feature is the display, Apple clearly wants it to be the first thing you look at when unboxing your $1,000 gadget. If you’re able to get your hands on it that is. The iPhone X is creating a lot of supply problems for Apple particularly due to Face ID’s 3D sensors. There’s also a gray outline on the display, which isn’t visible on the actual smartphone. The iPhone X’s hype has led to a marked decrease in user interest for the iPhone 8 and iPhone 8 Plus. This was predicted well before the smartphone’s launch. Apple’s latest iPhone is a standout device after all. Thoughts? Let us know what you think in the comments section below and stay tuned. We’ll keep you updated on the latest.